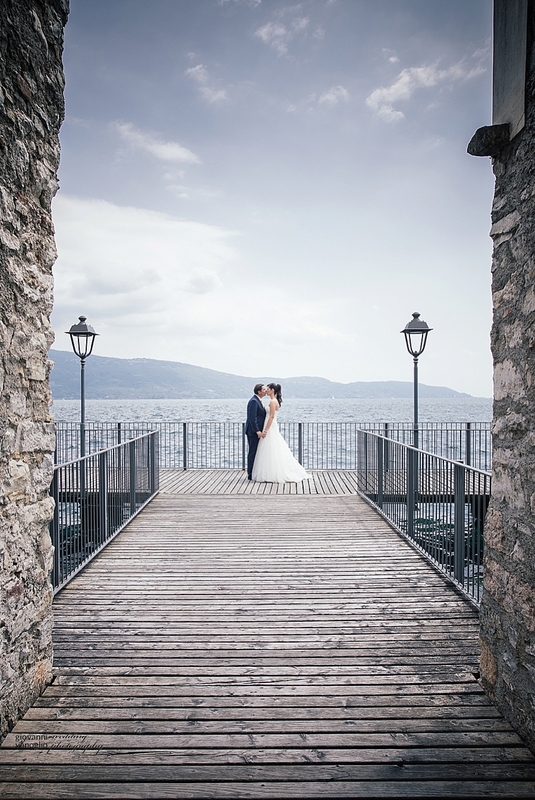 il lago ha mantenuto la promessa ed è stata una giornata magnifica, di quelle che solo l’alto Lago di Garda può regalare a chi lo ama. 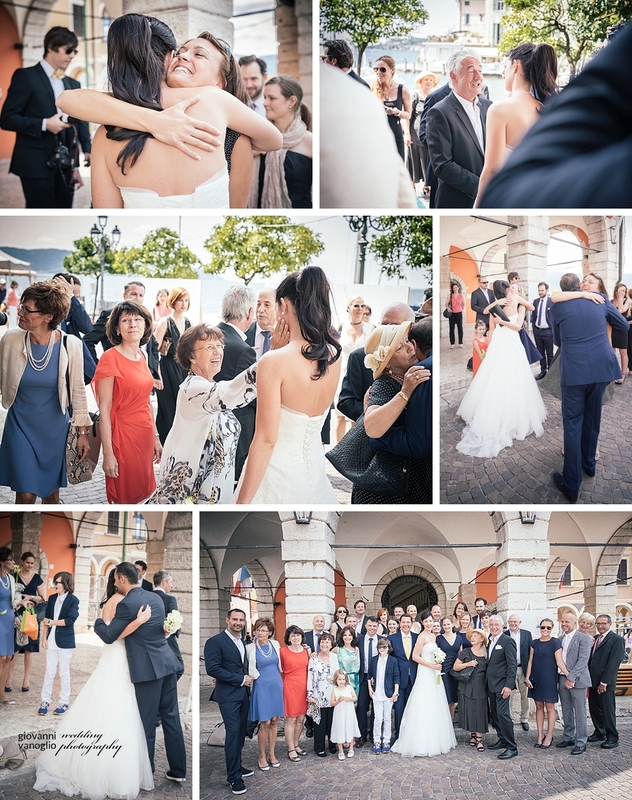 kristine e holger si sono sposati a Gargnano, la città che li ha adottati ormai da anni. 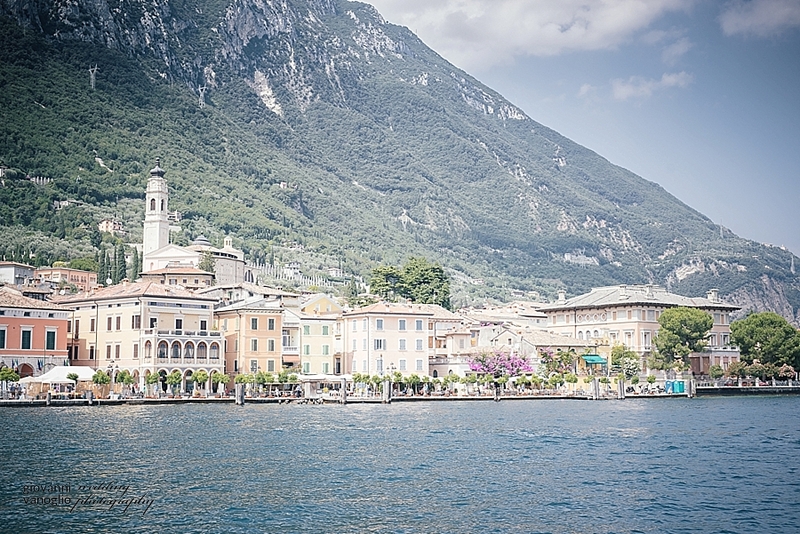 Cerimonia civile, semplice, sentita, emozionante come solo le cose vere possono essere. 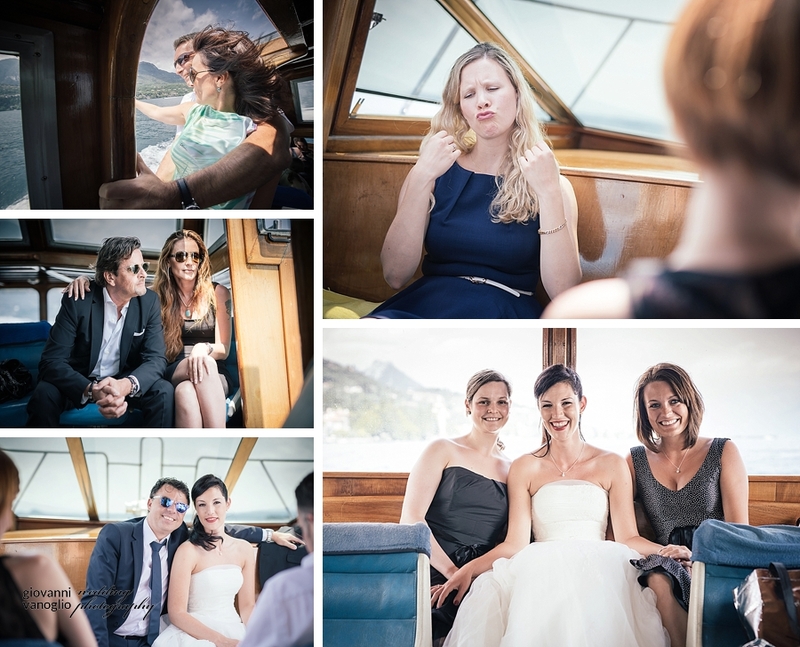 E poi un giro in nave con tutti gli amici per vedere i gioielli che si affacciano sul lago di Garda e la meravigliosa Isola di Garda. 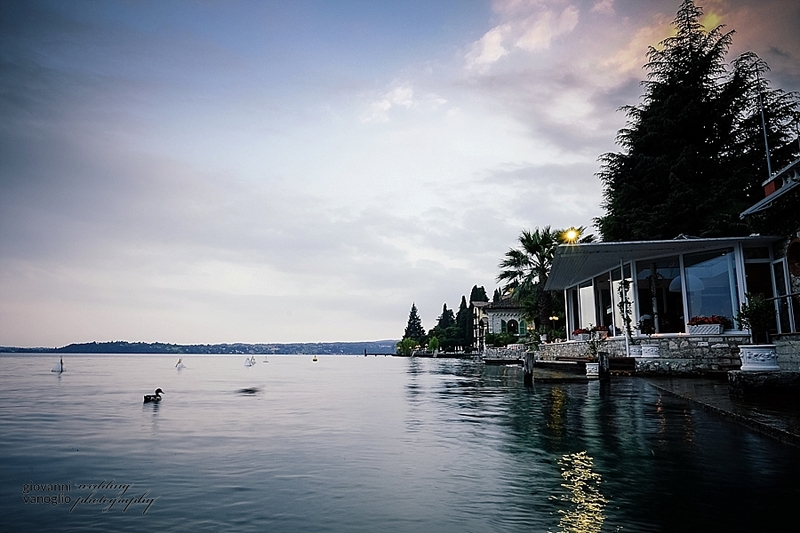 the lake has kept its promise and it was a beautiful day, the kind that only the high Lake Garda can give to those who love him. 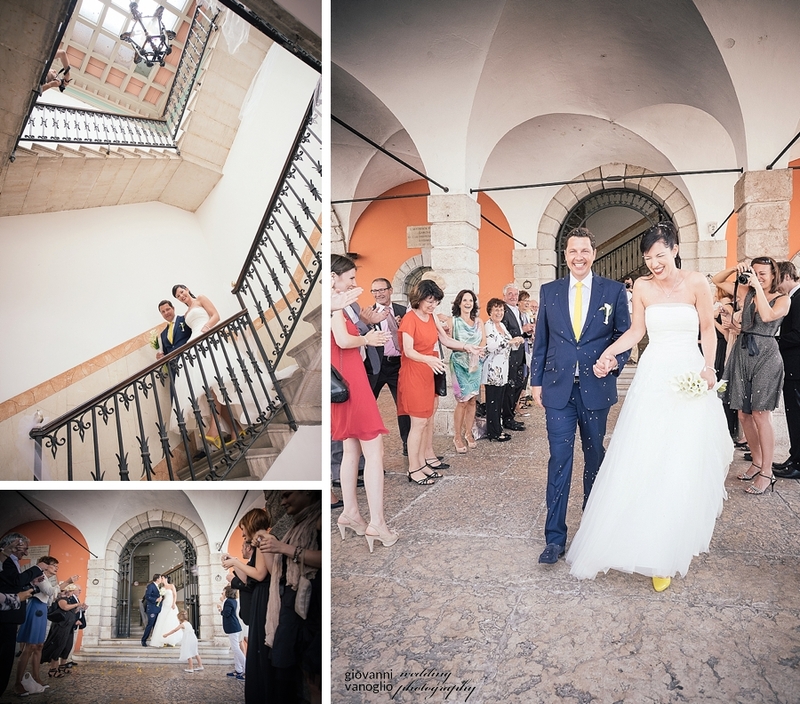 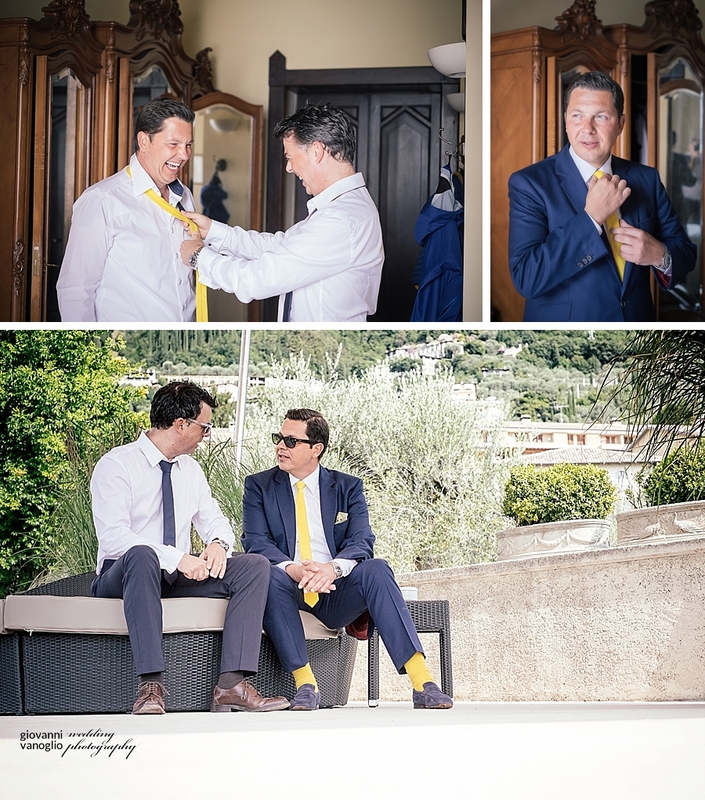 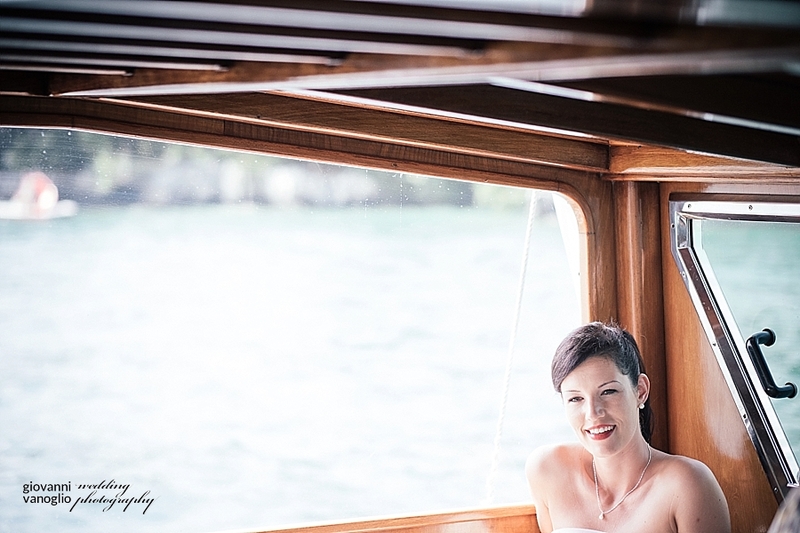 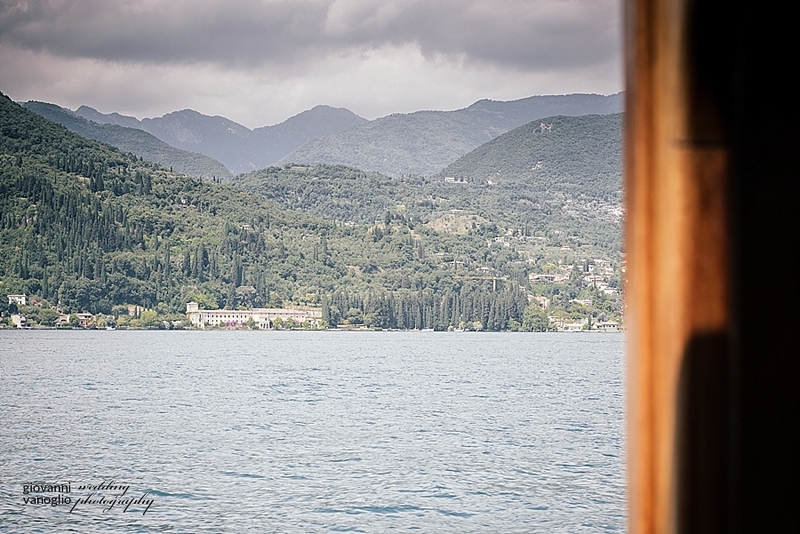 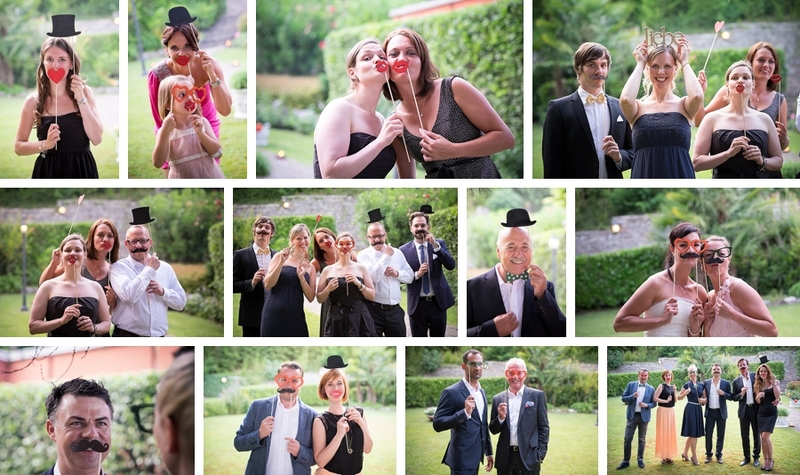 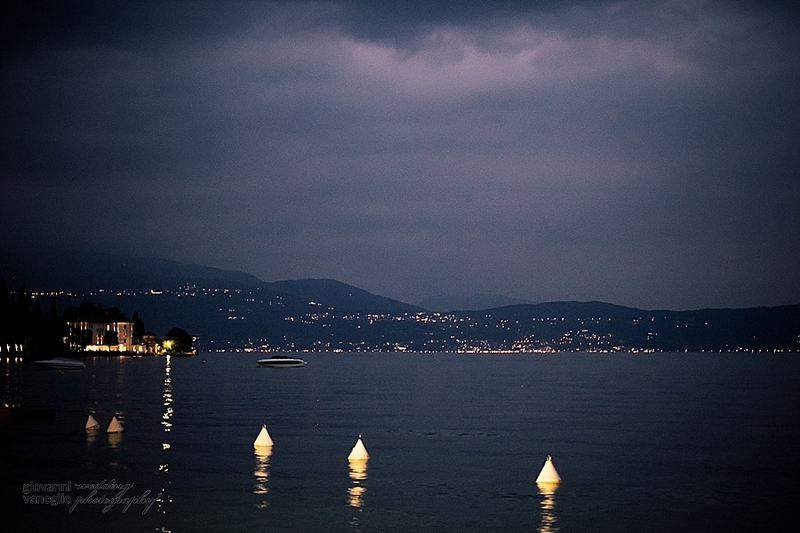 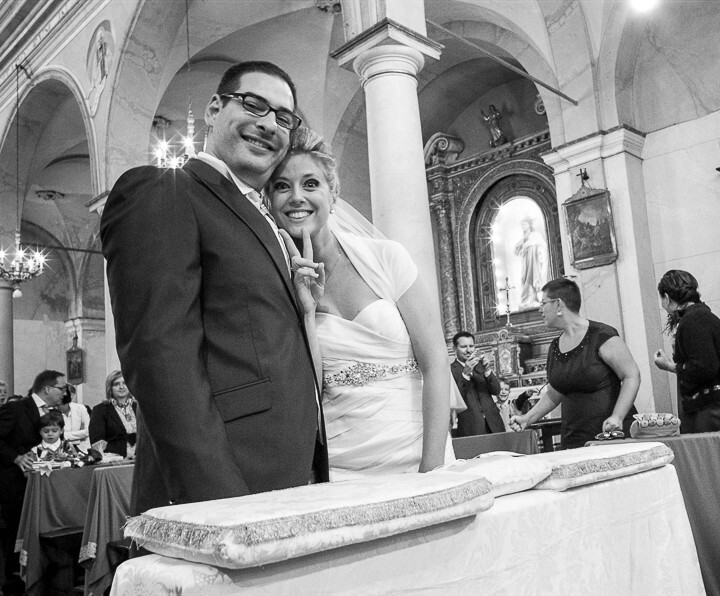 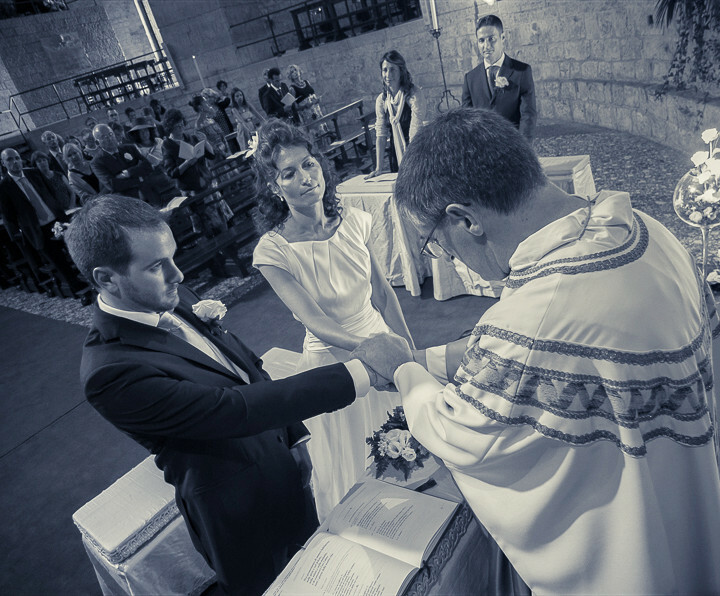 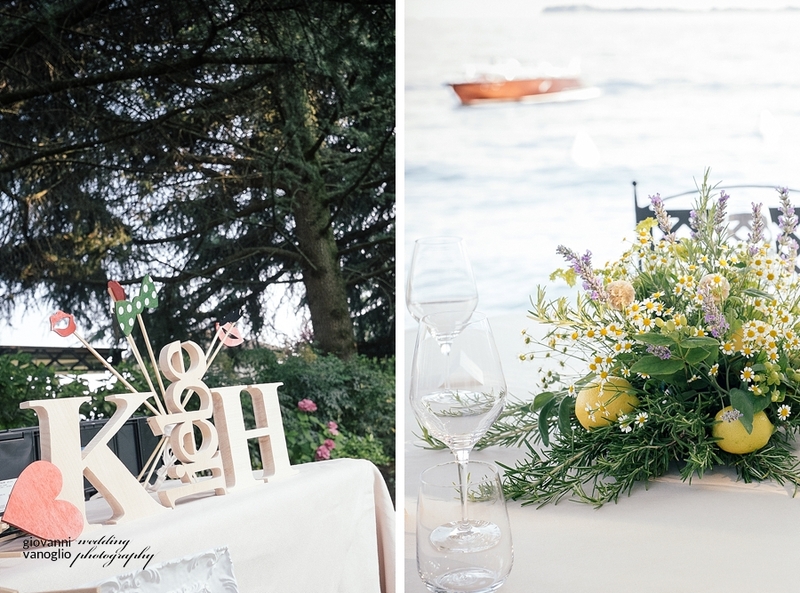 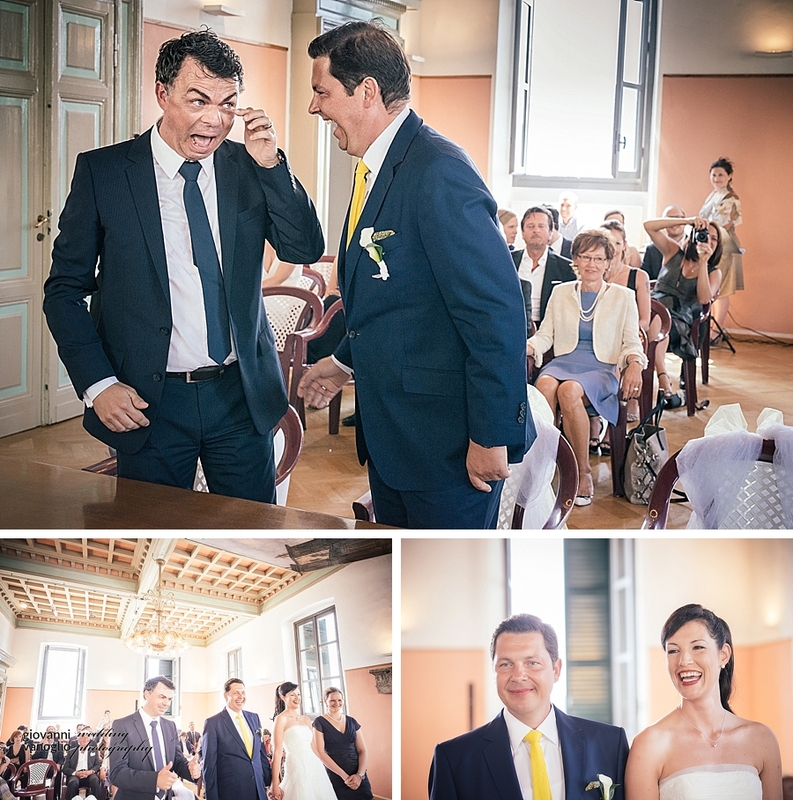 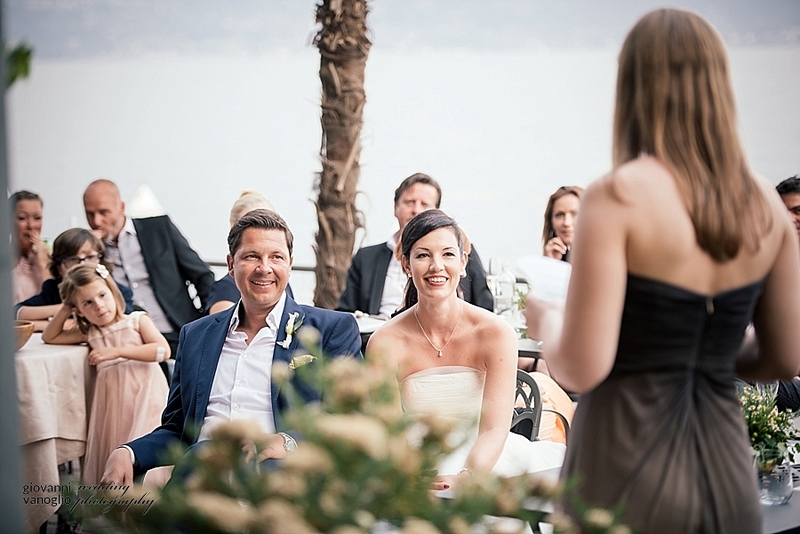 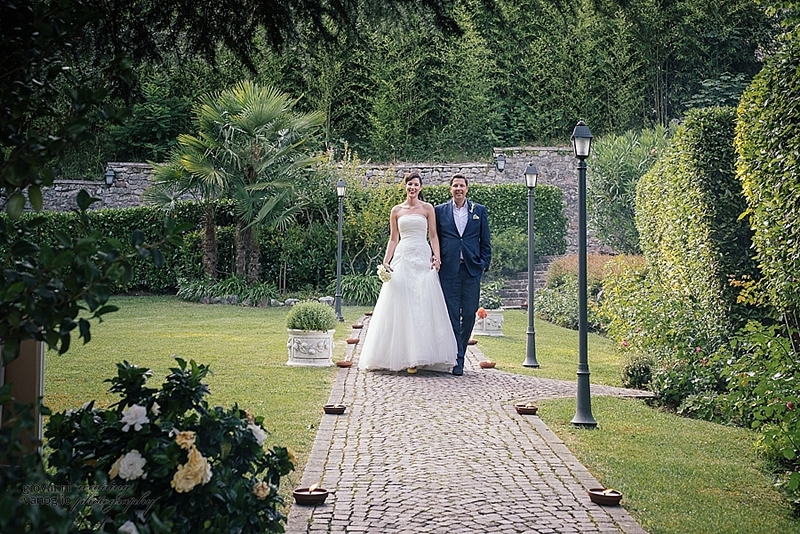 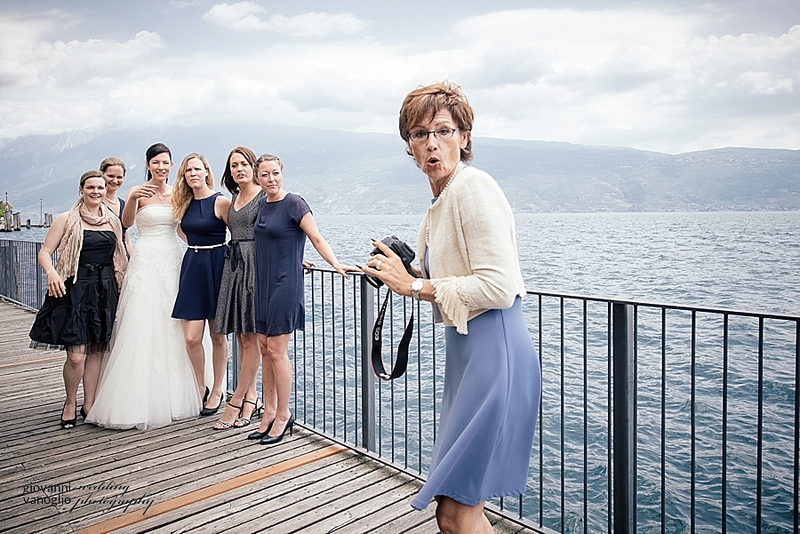 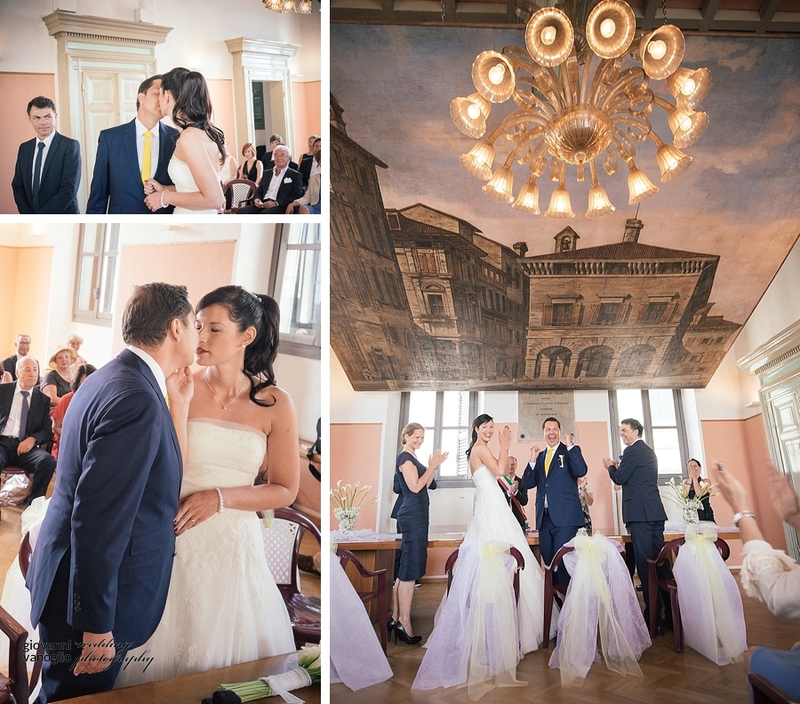 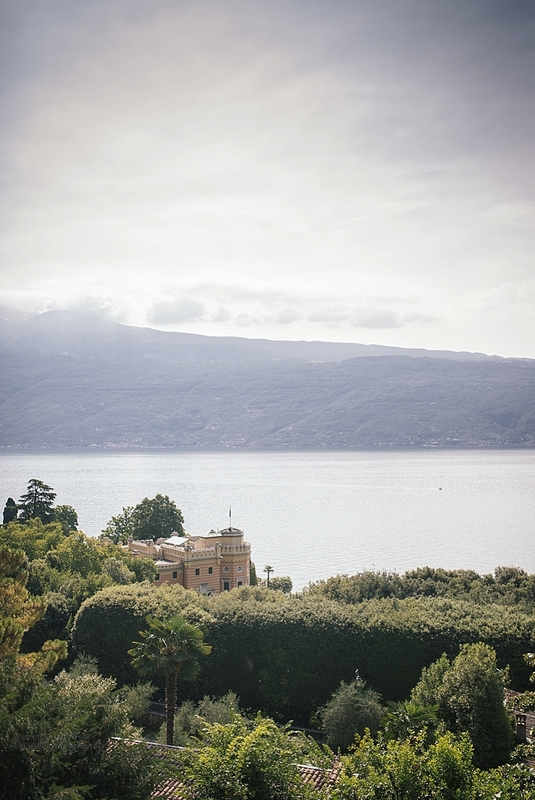 kristine and holger were married in Gargnano, the city that adopted them many years ago. 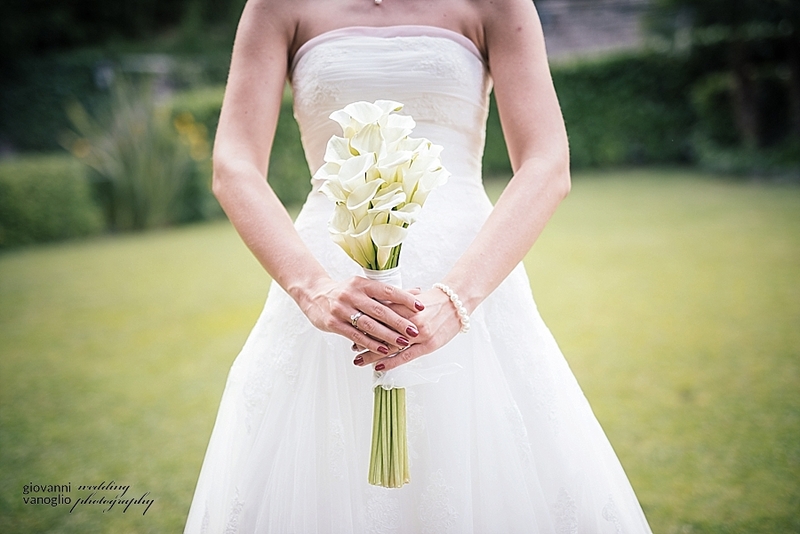 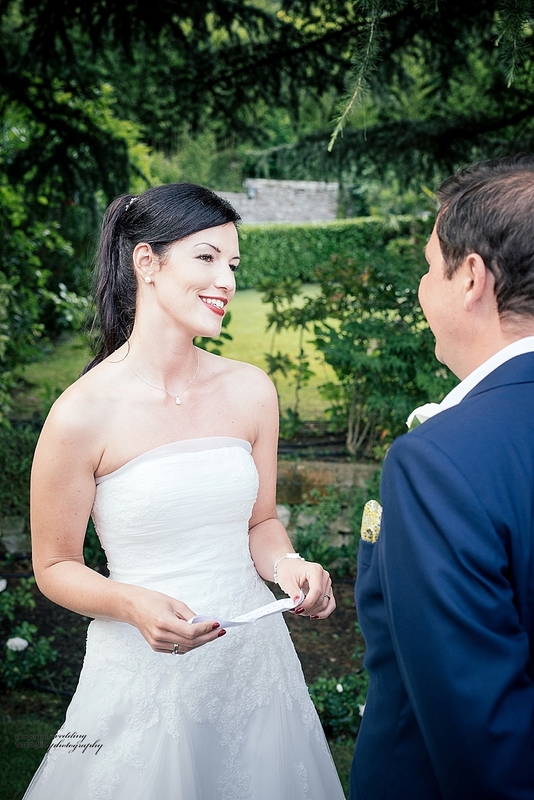 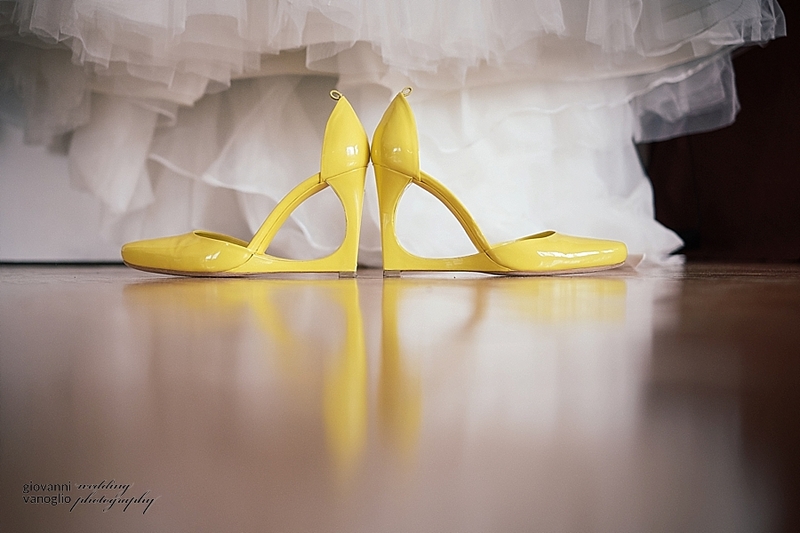 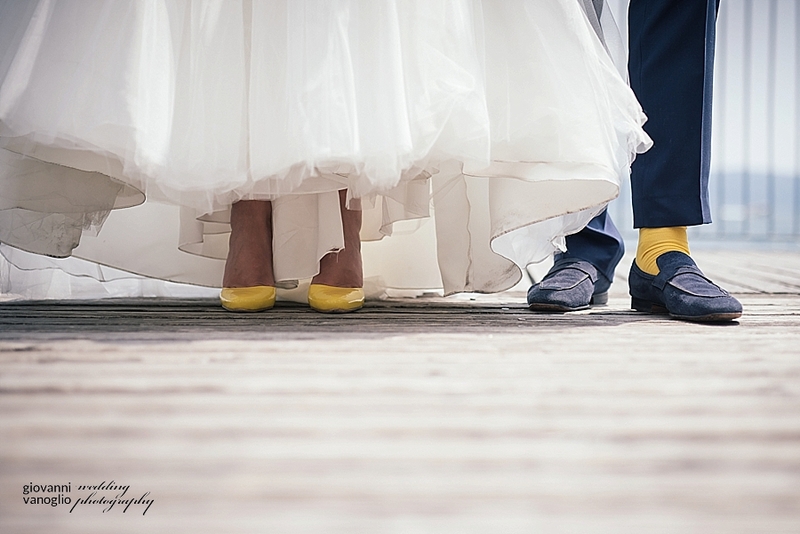 Civil ceremony, simple, heartfelt, exciting things just as true can be. 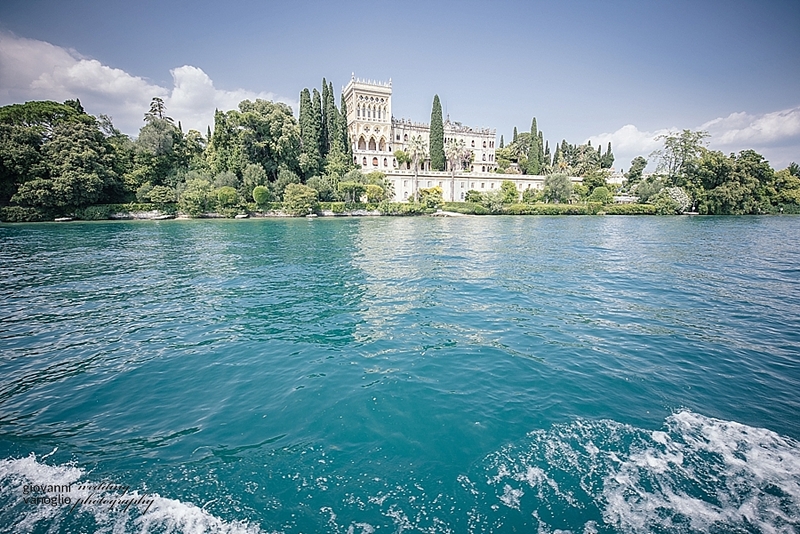 And then a boat trip with friends to see all the jewels that overlook the lake of Garda and the beautiful Island of Garda.